1. 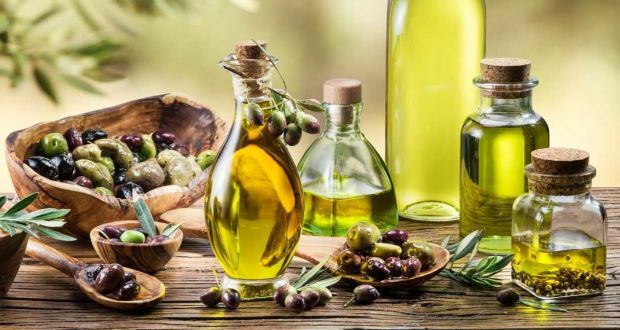 Good For The Heart: The maximum amount of fats present in olive oil are MUFAs, which are well researched for their beneficial properties in protecting us against lifestyle diseases like blood pressure, stroke, cardiac diseases and diabetes by improving the risk factors for the same. 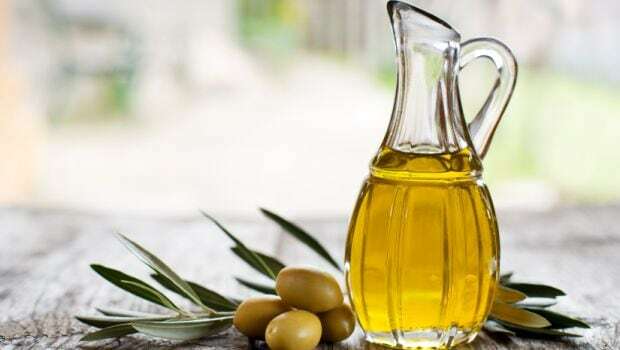 In a published study, it was found that both MUFA and PUFA reduce LDL cholesterol while increasing HDL cholesterol as compared with carbohydrates. The Nurses' health study and Health professional follow up determined that replacing 5% of energy from saturated fats with MUFA from plant sources lowers the risk of heart diseases by 15%. 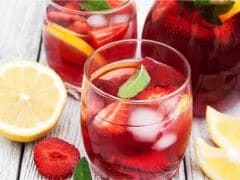 MUFA has also been linked with a positive effect on high blood pressure. 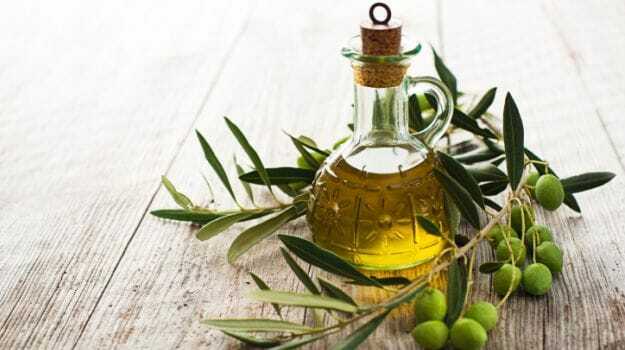 Extra virgin olive oil is has a large amount of polyphenols, which are associated with a lowering of inflammatory markers in the body that cause atherosclerotic changes. 3. Promotes Weight Loss: Intake of healthy fats is linked to better insulin control. Insulin is the hormone that controls blood sugar. High insulin levels promote fat deposition, keeping the weight from decreasing, which is why high intake of carbs and very low fat diets don't really work for weight loss. 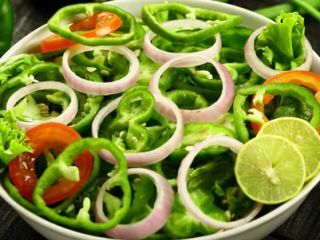 Adequate intake of good fats along with moderate carbs work better. Diets with fat also provide satiety, which prevents overeating. 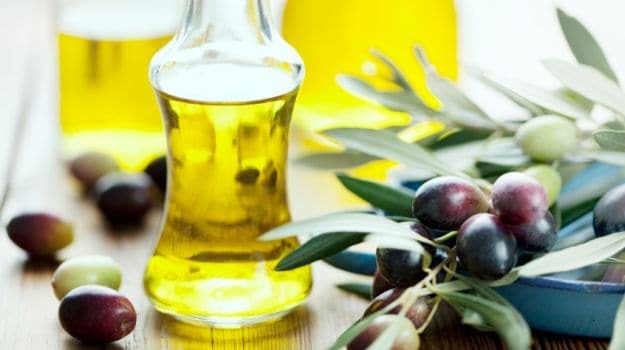 Olive oil is the near perfect oil for us, so it helps even while being packed with calories. Buy it from a place where the turnover is high so that you know it hasn't been there for long. It can be refrigerated and will become cloudy and thick, no worries it isn't spoiled. It will regain its natural colour on reaching room temperature.